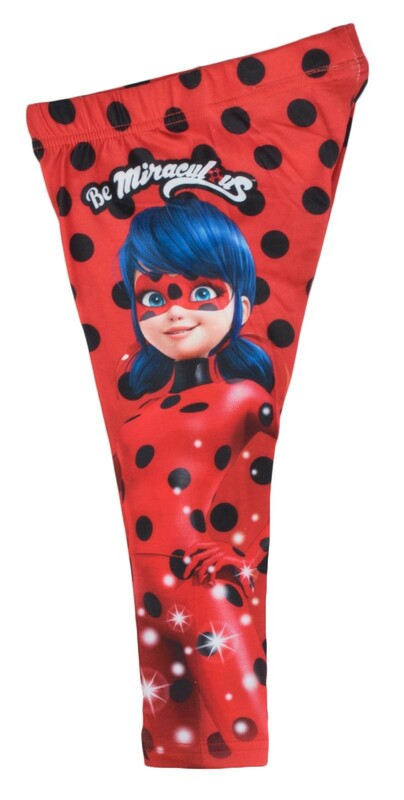 Official Licensed character merchandise. 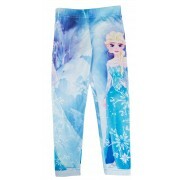 The leggings are 3/4 length with a fully elasticated waist and hem. 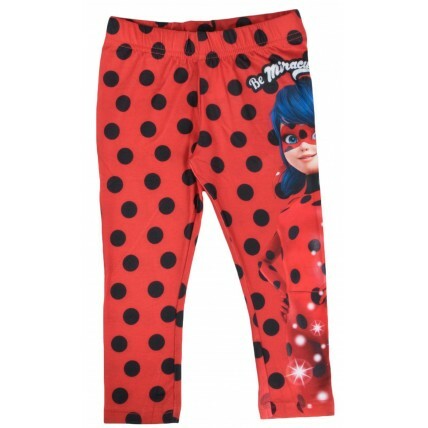 They are 95% polyester / 5% elastane and machine washable. 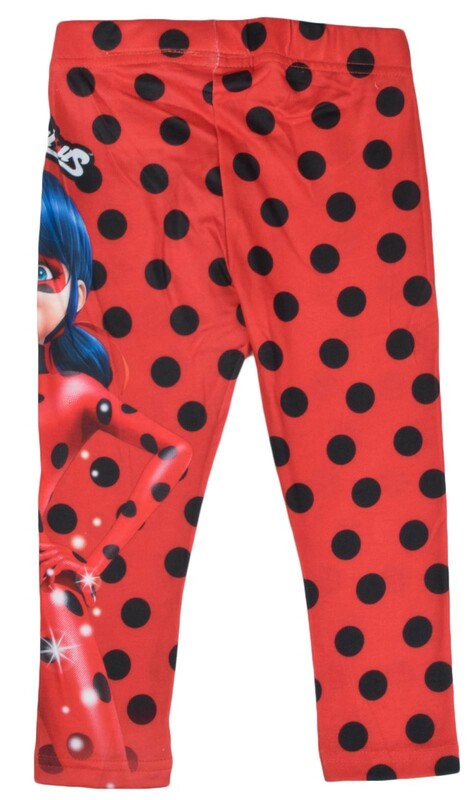 The design is a red and black spotted ladybird design with images and logos of the popular character Ladybug from the series Miraculous. 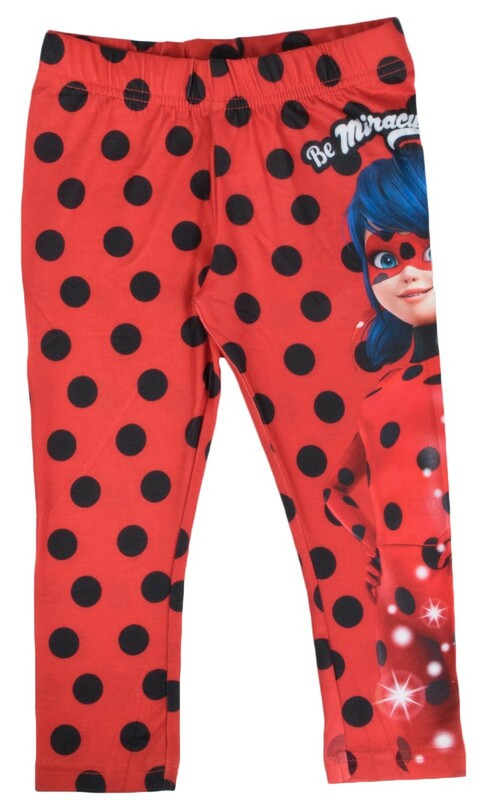 A perfect gift idea for any Miraculous fan. Available in sizes: 4 to 12 years.